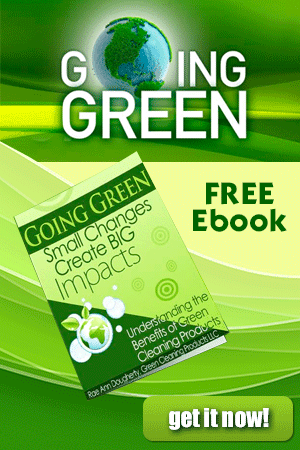 Greenwashing is the practice of making false or deceptive environmental claims. This is bad, yet prevalent in the marketplace for eco cleaning products including both green janitorial supplies, as well as green natural home cleaning materials. Greenwashing is a term that was first coined in 1986 by Jay Westerveld, NY environmentalist, in an essay regarding the hotel industry’s practice of placing placards in each room to promote reuse of guest-towels, ostensibly to “save the environment” when in fact the behind-the-scenes practices were incongruent. The actual objective of this practice was to cut costs and to enhance the hotel’s bottom line. 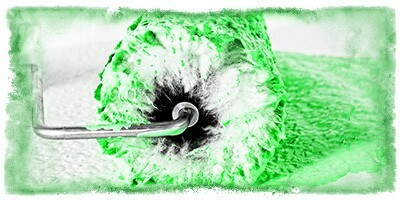 This is certainly not what you want your eco cleaning products to be like! Some businesses are genuinely committed to making the world a better, greener place. Many companies, however, want us to pay no attention to the man behind the curtain. For these companies eco-friendly is little more than a convenient, politically correct slogan. 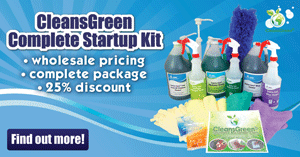 Learn more, including examples of greenwashing, at Greenwashing with Green Cleaning Products and Janitorial Supplies. supplies and chemicals that are safe for the planet and human health. Since we cannot (and likely do not want to) become a degreed chemist, it is important to leverage valid green certifications. This way you can be confident that the chemicals are in eco cleaning products are safe, nontoxic and sustainable for our environment. It is for this reason that eco certification programs were developed and are closely followed. 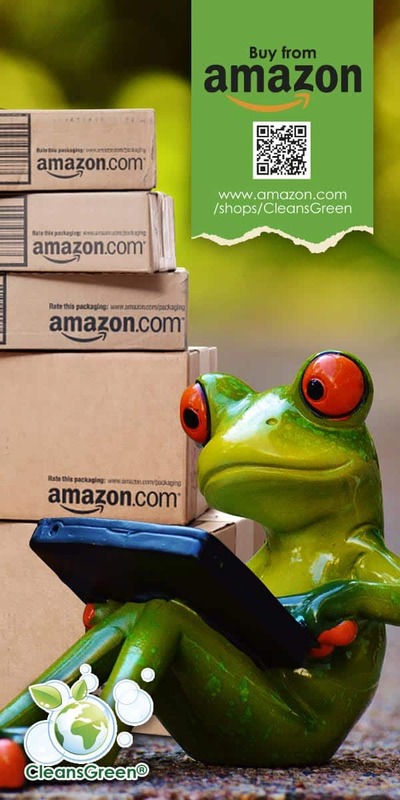 There are three certifications, Green Seal, EcoLogo, and Design for the Environment (DfE) from the US EPA, to consider when seeking eco cleaning products that are safe, nontoxic, and do not harm our environment. So you can learn more about them they will each be covered in our next articles. In the meantime, you can be confident that the eco cleaning products such as the Rochester Midland EnviroCare product line offered by Green Cleaning Products have earned one or more of these certifications.